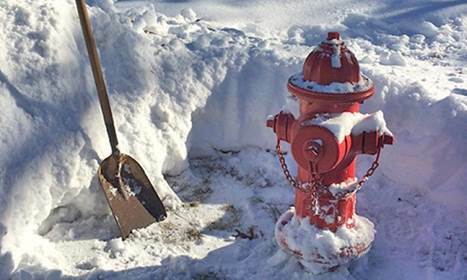 The Elburn & Countryside Fire Protection District (ECFPD) is asking the community for a partnership in our Adopt-A-Hydrant program by adopting a fire hydrant close to your home or business and keeping it free of snow during the winter and free of weeds and shrubbery in the summer.In the event of a fire, it is imperative that Fire Department gain access to a water supply via a fire hydrant as quickly as possible so that fire can be extinguished and prevent loss of property and/or life. You can help ECFPD in this quest by adopting a hydrant and making sure that it is easily accessible throughout the year. To Adopt a Hydrant, follow the link on our website. Go to COMMUNITY, then ADOPT A HYDRANT and complete the form.